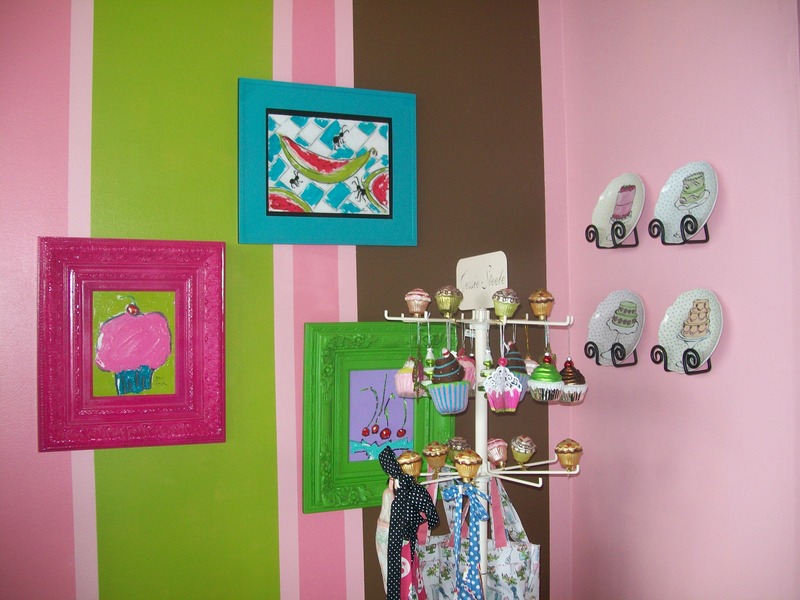 The Painted Cupcake….It’s Artfully Delicious! Hi, I'm Charles Hunter III, a Personal Chef, Blogger & Recipe Developer. Welcome to The Salted Table. A space where I tell stories about food, life & living in Nashville, TN. "Find something you're passionate about and keep tremendously interested in it." A three-day retreat located on Lake Burton in Northern Georgia. There will be yoga, clay workshops, a floral design workshop and lots of good eating and detox for your soul. Come & join us for a memorable weekend.